Get Inspired with MIMI! You can effortlessly discover, capture and share great ideas all in one place. Express yourself and your unique design ideas with friends, family and the MIMI community. 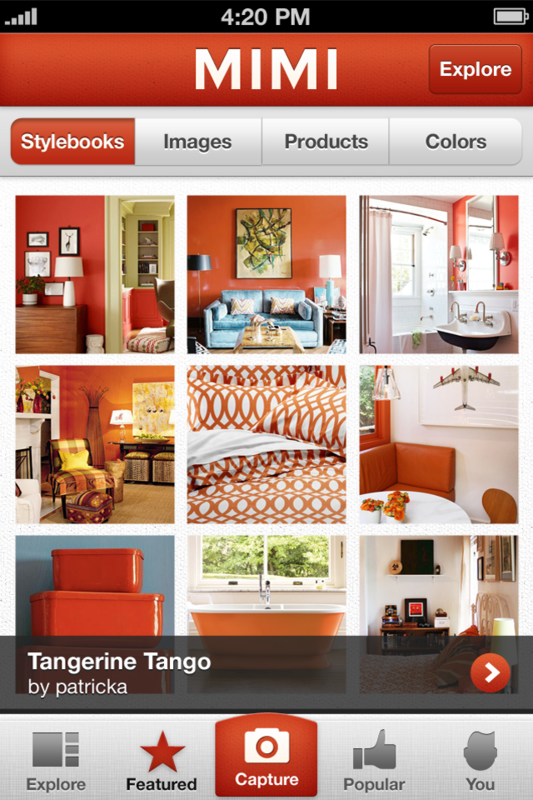 Explore endless possibilities in featured stylebooks and images. Use the MIMI iPhone App to capture your own photos and personalize them with MIMI’s embedded tools before sharing your creations in ways that inspire you and your friends. Whether you’re just looking for ideas or planning a specific project, MIMI will help you get there. · Explore stylebooks, images, products and colors to experience the trends that the world is sharing on MIMI. 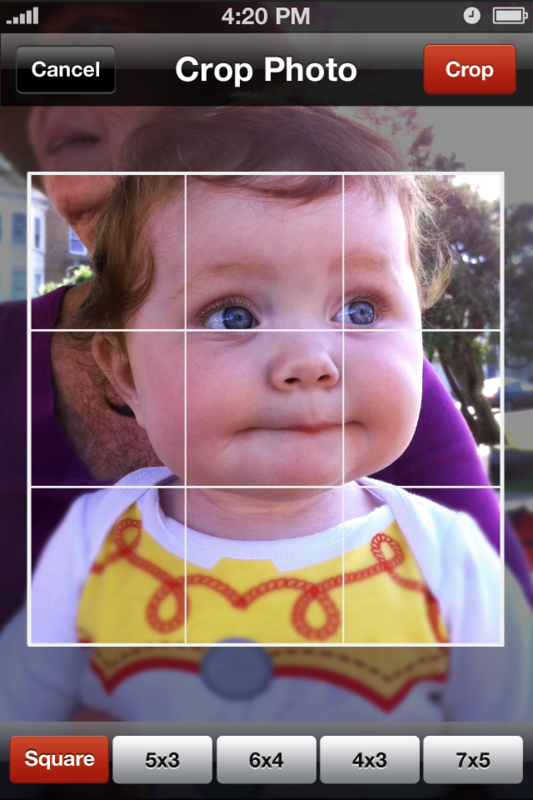 · Move, scale or auto-enhance the images you capture to get them just right. 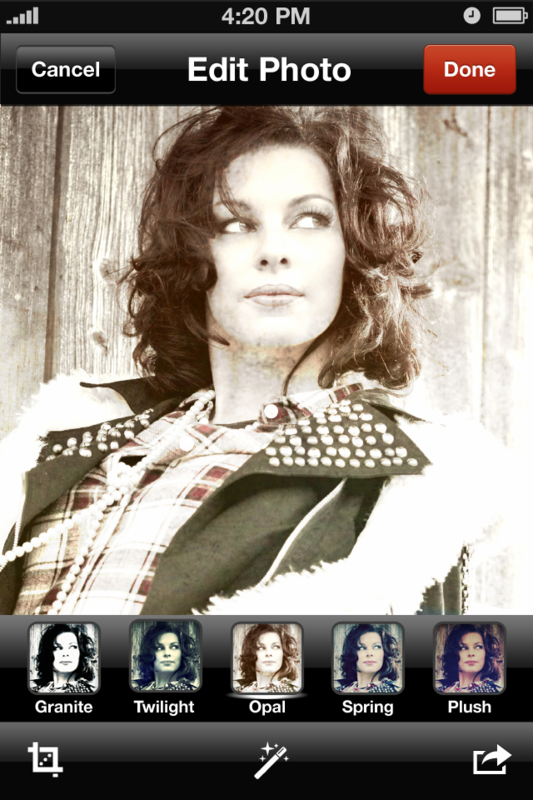 · Personalize your images with photo effects using embedded Pixlr tools. · Save everything to your corner on MIMI and access it later from your phone or the web. · Share what you discover with friends through Facebook, Twitter, or email. 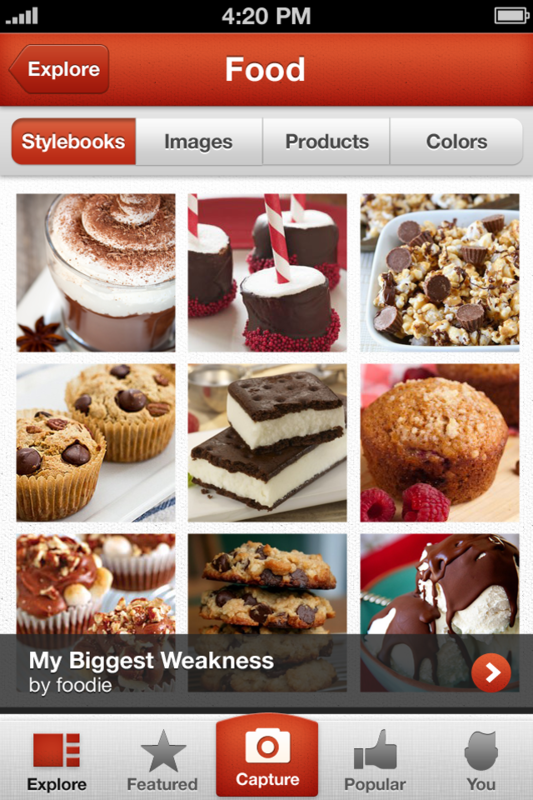 · Create a profile on MIMI in order to save images to your corner and to create stylebooks of your own. 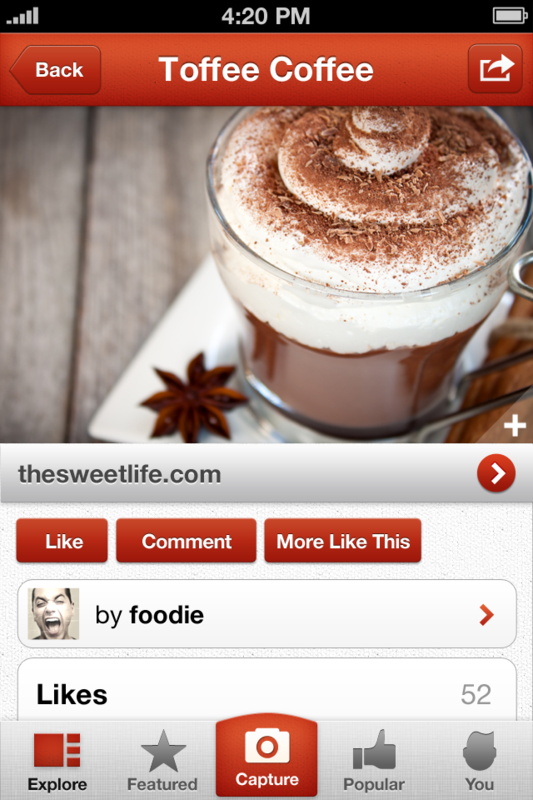 A profile also allows you to like and comment on items shared by others on MIMI. · Share your unique style with the world! Use MIMI online at www.mimistudio.com to edit and publish your images and stylebooks for others to see. Other Apps by Autodesk Inc.